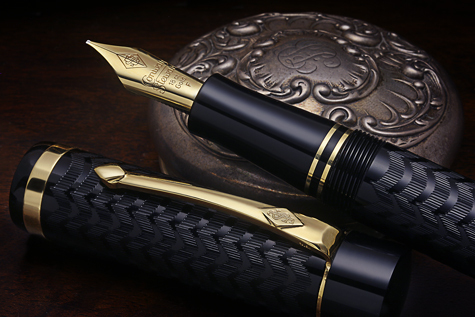 Montblanc Carnegie 888 Limited Edition Fountain Pen. 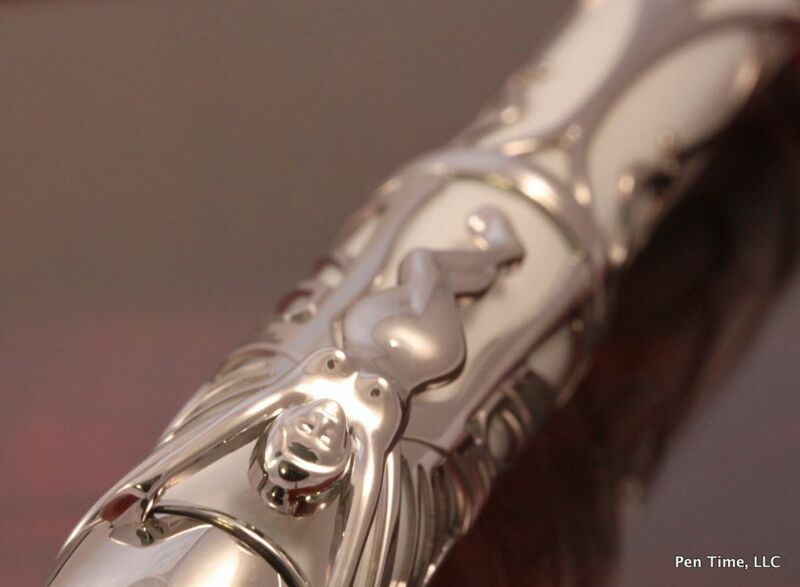 This pen is made from 18k 750 Solid White Gold overlay Fretwork. 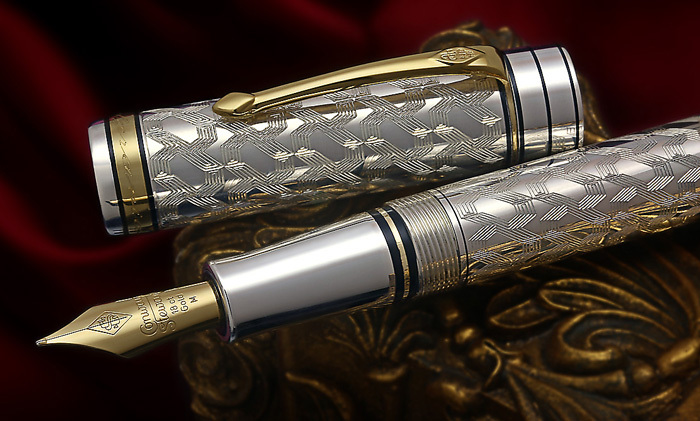 Rhodium and yellow gold two toned plated 18k nib. The body is made from Mother Of Pearl Lacquer. 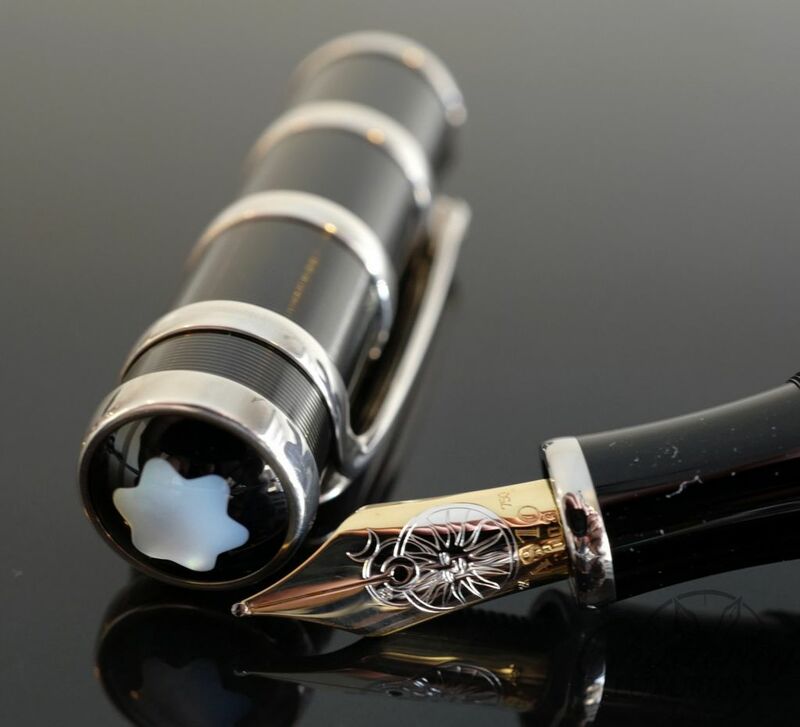 The Montblanc star is Mother of Pearl which really adds a nice touch to this pen. Its one of my favorite Montblancs. 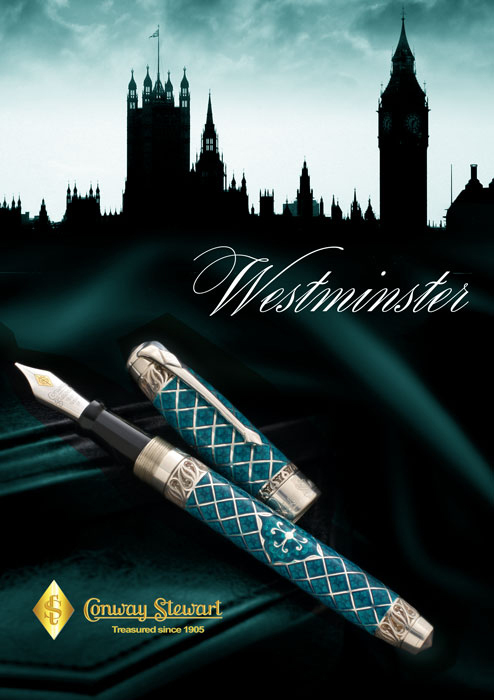 This pen is brand new, never used and comes with all its boxes and papers.